Students majoring in news media learn to gather, assess and communicate information to help inform the public. 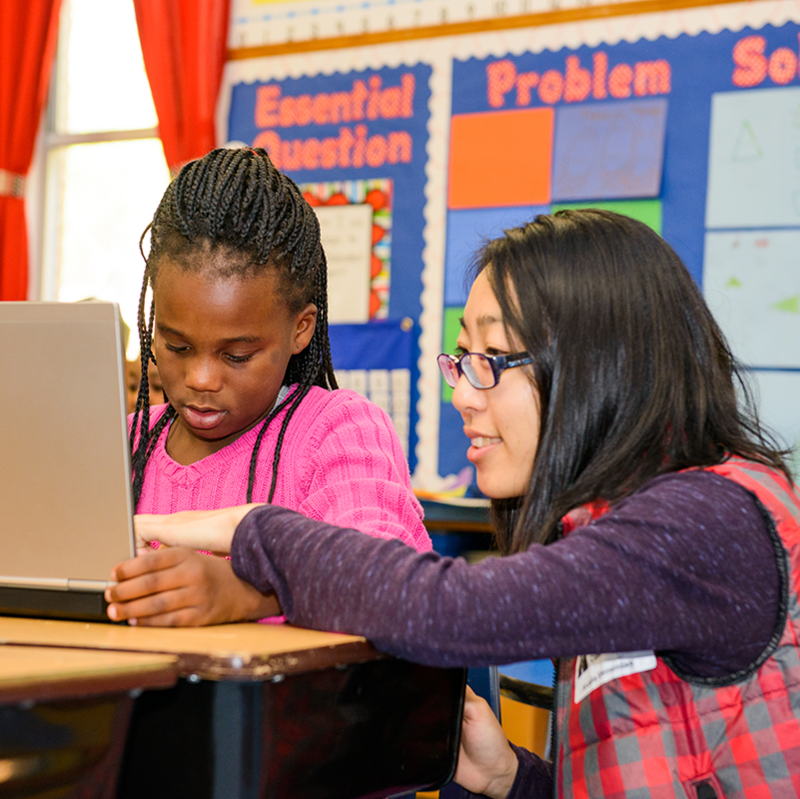 In addition to writing, students develop critical skills in digital media, information technology and design. 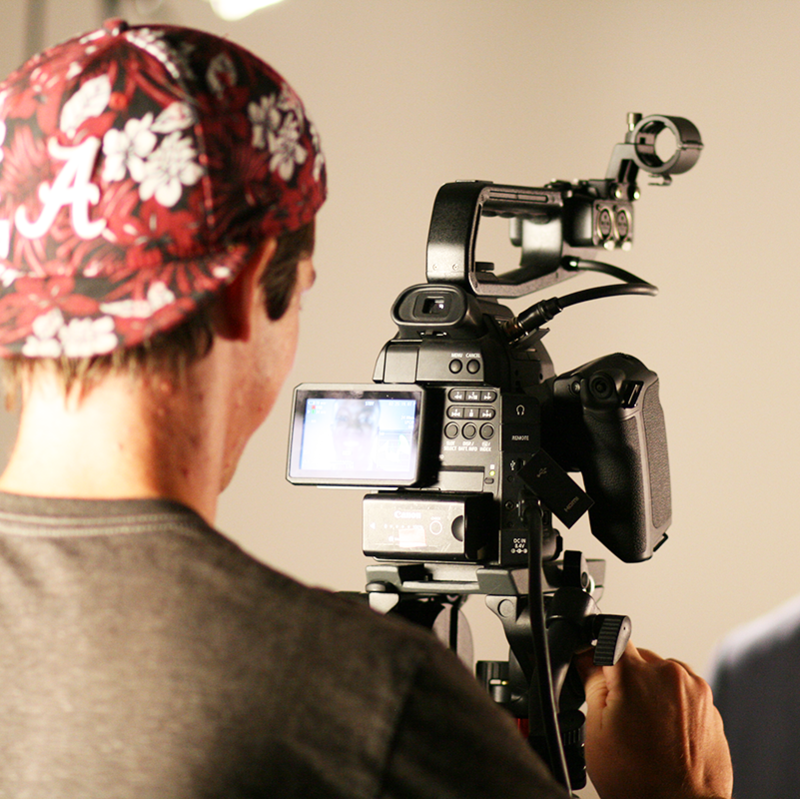 Creative media majors explore the role of electronic mass media in storytelling. Students develop technical skills, reasoning ability and ethical judgment necessary for leadership in the industry. 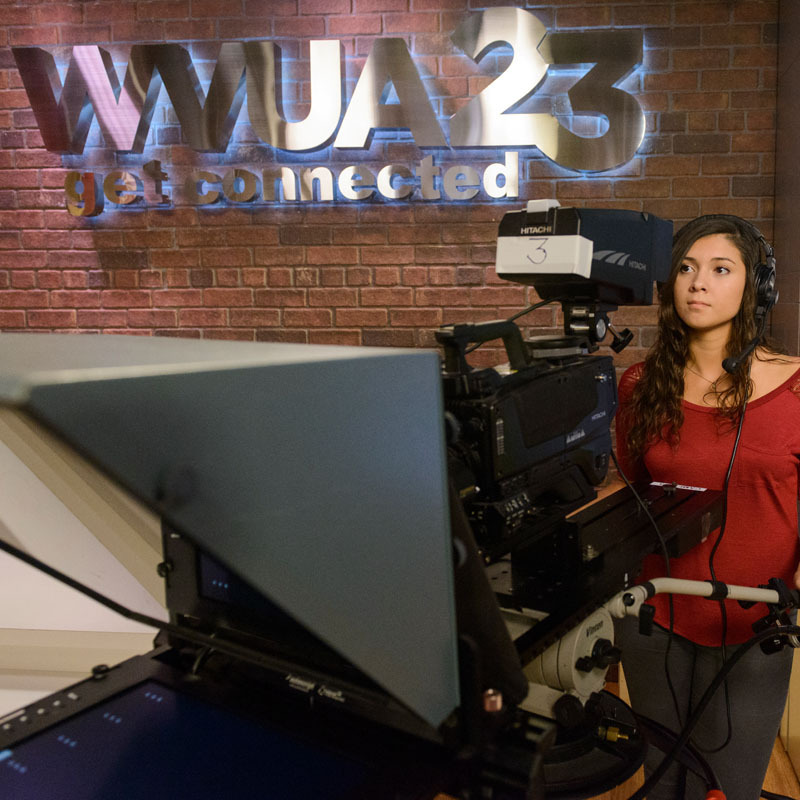 We offer three graduate programs in journalism: A 2-year research option, a 1-year program in Community Journalism, and a distance learning option. High-performing undergraduates can start their senior year. Find your place in a student organization. We want to hear from you! Submit an inquiry here.